Starch,including wheat starch,corn starch,cassava starch,potato starch,for example ,wheat starch needs the disc separators to help the process to separate starch A,starch B and gluten whatever use traditional Martines or 3phase tricanter process..as corn starch as said,it needs disc separator to exact it into the requested Baumé degree,Peony disc separators have various kinds of models to work in such starch separation and extraction stage. 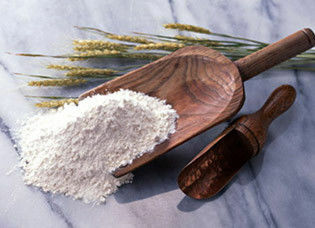 Plant starch has been used as a source of raw material for high-quality starch. Today, consumption of fresh water and energy play a more important role in starch applications. 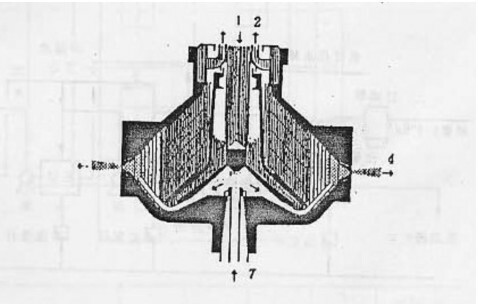 When the rotating drum running a high speed, when the material enter into the disc separation area through the feeding pump (1), under the action of the centrifugal force field, the starch particles slip to the inside wall of the drum, discharged from the nozzle(2),and the light phase like protein and others will collect to the drum center, discharged out of the machine via centripetal pump(3).The machine has a washing bottom pump, the washing water into the drum from the vertical center hole(4), it is used for washing the yellow paste of the starch material, and effectively improve the quality of starch. 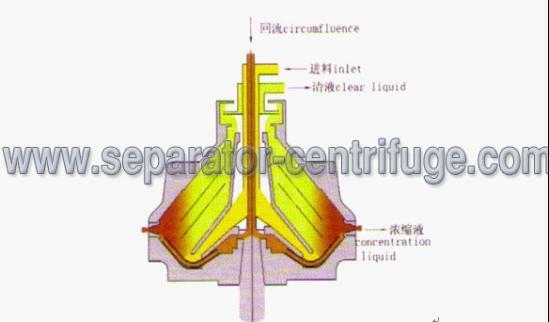 In the flow chart, the 3 phase decanter is mainly used for separate starch A, B starch gluten and gluten. 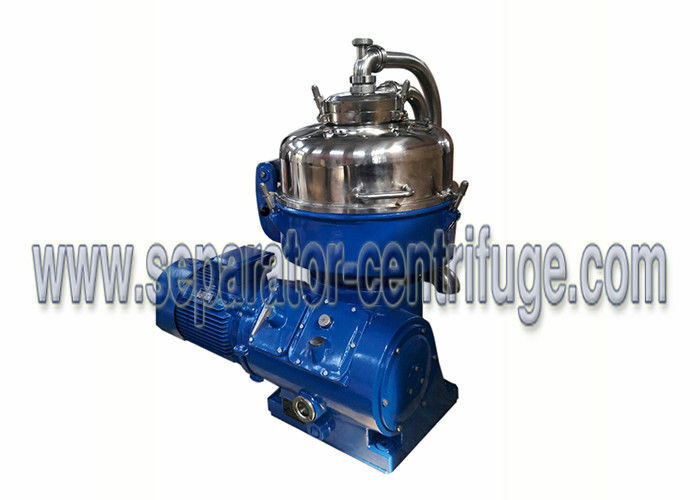 At present, this 3 phase decanter is mainly produced by FLOTTWEG/WESTFALIA and other foreign centrifuge manufacturers. 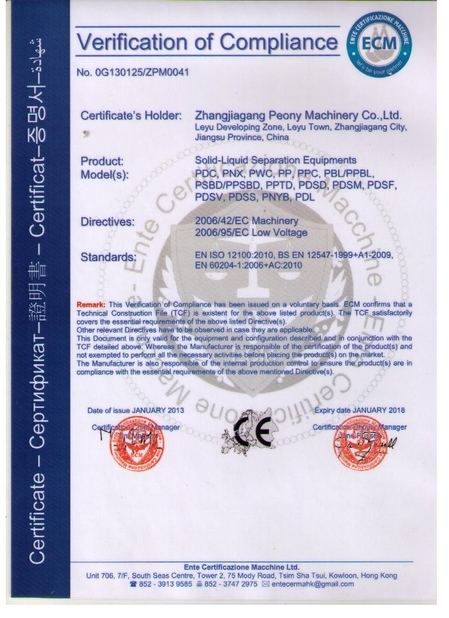 after concentration and dewatering, the solid content is about 45%.